There are 1300 more households in public housing than a year ago. 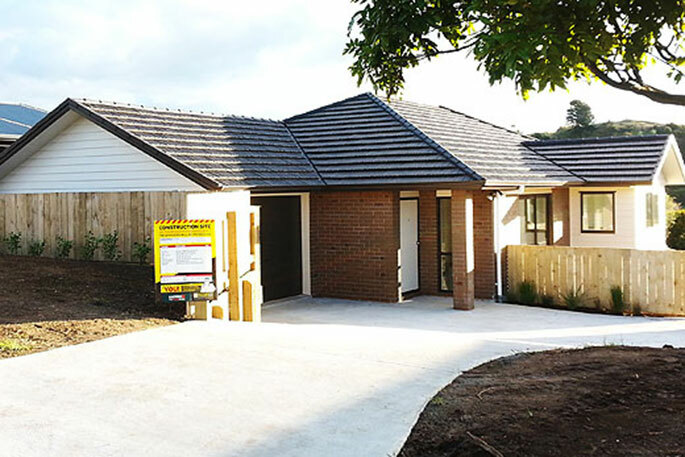 Latest figures from the Public Housing Quarterly Report show that the Government is pulling out all the stops to house and support people in the face of the housing crisis, says , Housing and Urban Development Minister Phil Twyford. “In the September quarter, we increased the number of public housing tenancies by 451. We also made 244 more transitional housing places available and housed 1,721 households from public housing waiting list. “There are also 413 homeless people or families now in stable housing through the Housing First programme in Auckland, Christchurch and Tauranga. “At the same time, we’re seeing more people coming forward for help, which is particularly telling, considering we made 1742 additional public housing, transitional housing and Housing First places available for people in need this winter. “The continuing demand for public housing and other housing support shows that it’s going to take a concerted effort over many years to end homelessness. The housing crisis was created over a decade and isn’t going to be fixed overnight. “There are now 66,235 households in public housing, with 9,536 households on the waiting list for public housing. This shows the hidden homeless that we warned about at the beginning of the year are continuing to come forward,” says Phil. The number of people or families seeking Emergency Housing Special Needs Grants rose to 3,840 in the September quarter – 33 per cent more than the previous quarter. The number of transitional housing places tenanted or available is now 2,585. These are warm, dry and secure housing places and support for people or families while they find a longer-term home. “While we build New Zealand out of the national housing crisis, including by building 6,400 more public housing places over the next four years, we’ll continue to do whatever it takes to support people and families in need." Cloud Data Architect - GR8 environ!